I wish I needed an ICEE — Eat a Duck I Must! This is a shot of when we were walking around Napa in January. 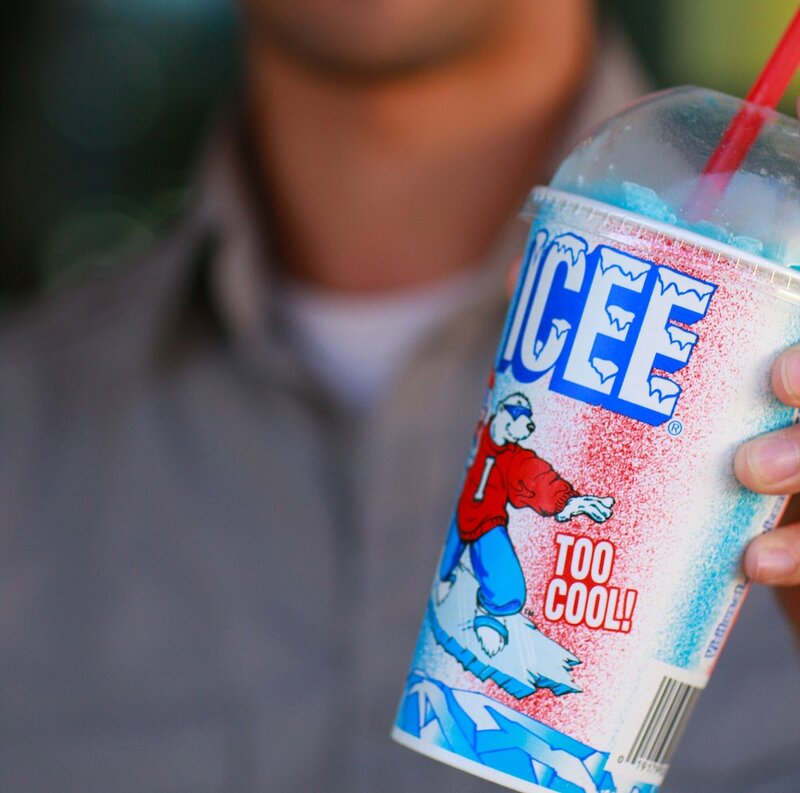 While everybody else was sipping on wine, we stopped by a gas station to pick up an icee. Go figure.